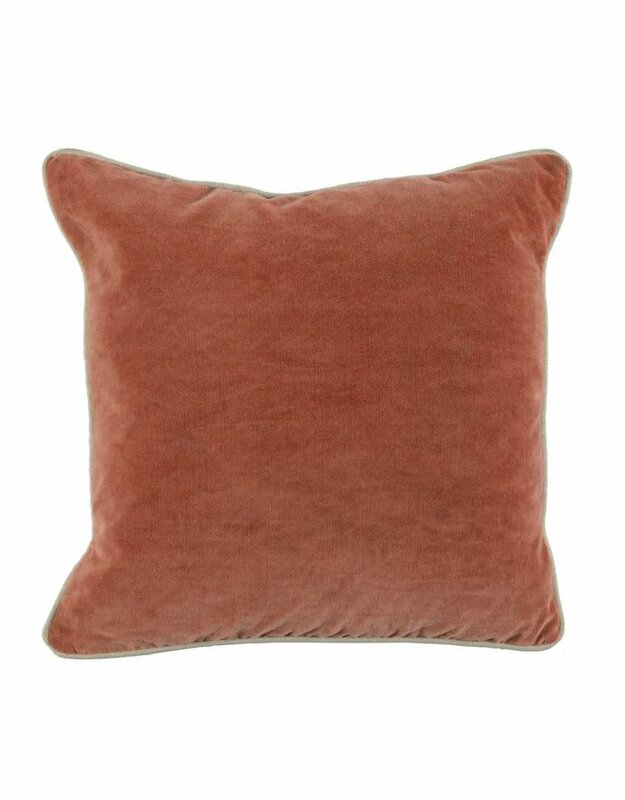 Heirloom Velvet Terra Cotta Pillow 18"
Home / Heirloom Velvet Terra Cotta Pillow 18"
Soft and supple, the cotton velvet fabric of our Heirloom Velvet Pillow complements the fabric’s deep coloring. The fabric has also been stonewashed to give a vintage, well loved appearance. 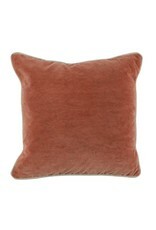 A select blend of down and feather provides plush comfort.